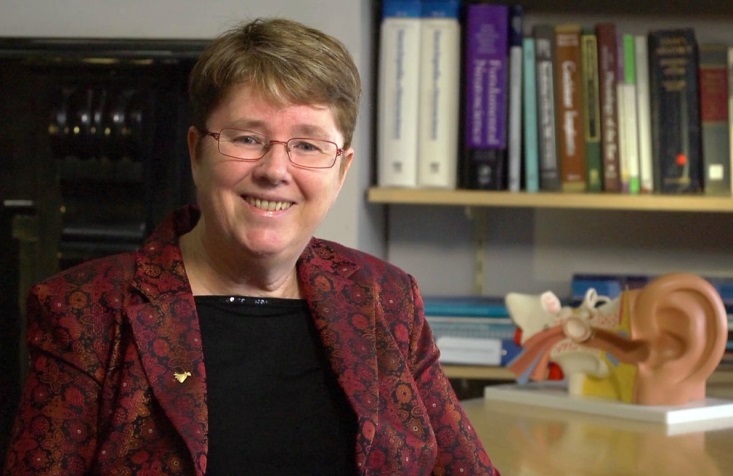 Professor McKay is an international leader in the field of psychophysics with electrical stimulation, and her multidisciplinary research combines psychophysics, electrophysiology, imaging, speech perception, speech processing and mathematical modelling with the aim of improving clinical outcomes of auditory implants. She contributed significantly to the design and signal processing strategies used in the family of cochlear implants manufactured by Cochlear Ltd. She graduated and received her PhD from the University of Melbourne in the fields of mathematics and physics. From 1991-2004, she was Research Fellow, Senior Research Fellow, and then Principal Research Fellow at the University of Melbourne’s Department of Otolaryngology. From 2005 to 2013 she held chair and research group leadership positions at Aston University, Birmingham, and Manchester University in the UK. Since 2013 she has led the Translational Hearing Research group at the Bionics Institute.